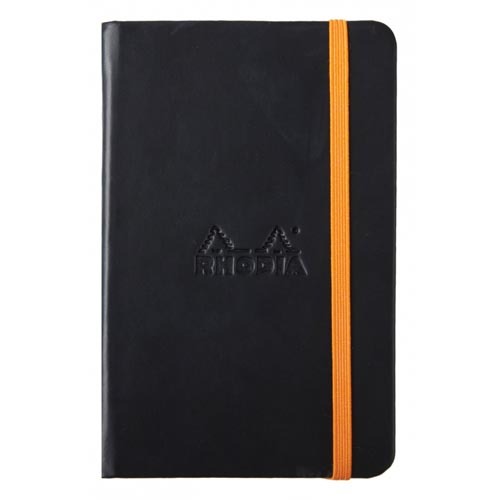 Somewhere between orange and black is a web notebook (Webbie) just for you, clothed in Italian leatherette. 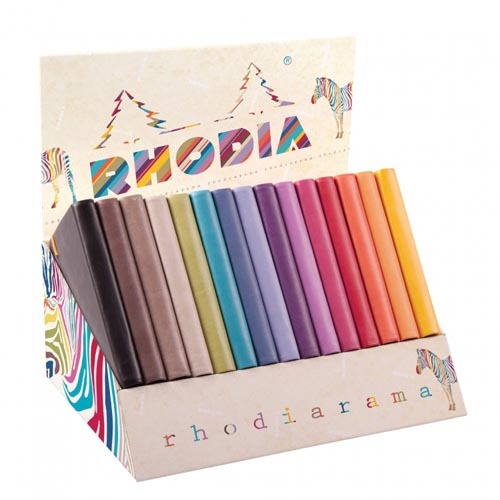 96 lined sheets, 90g acid-free paper with inner pocket, orange elastic closure and ribbon marker. Two sizes available.